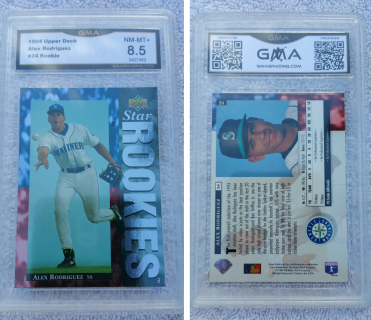 9 Mint, 2nd year card, STAR PLAYER! 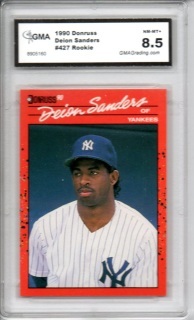 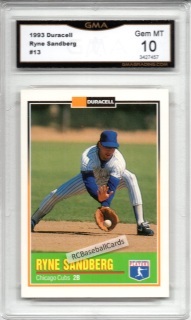 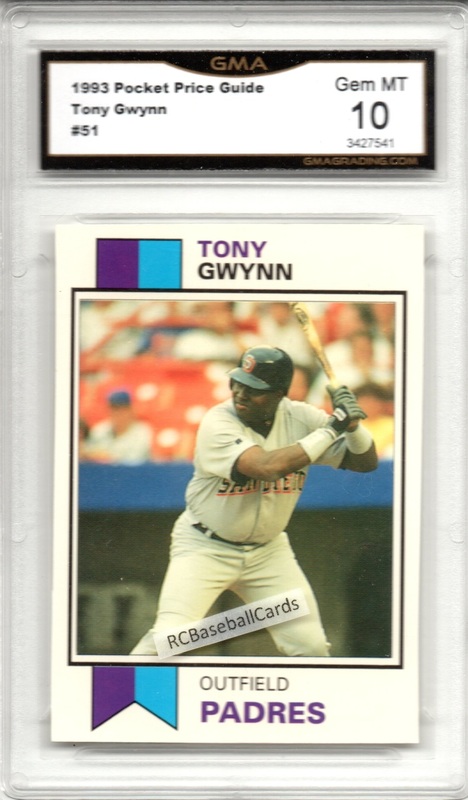 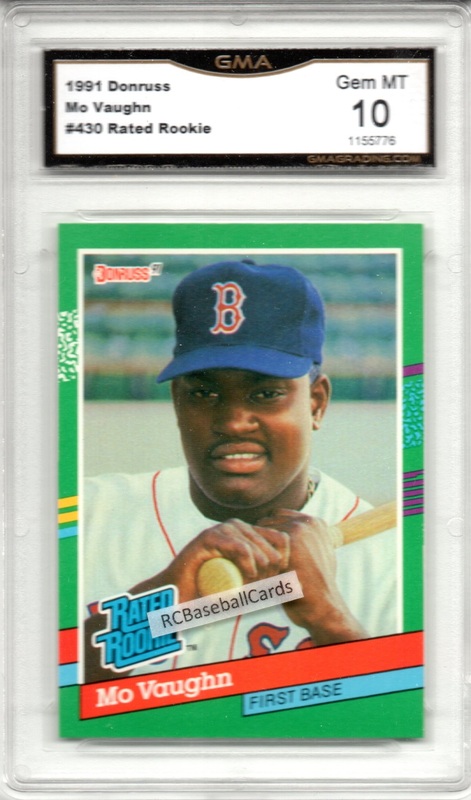 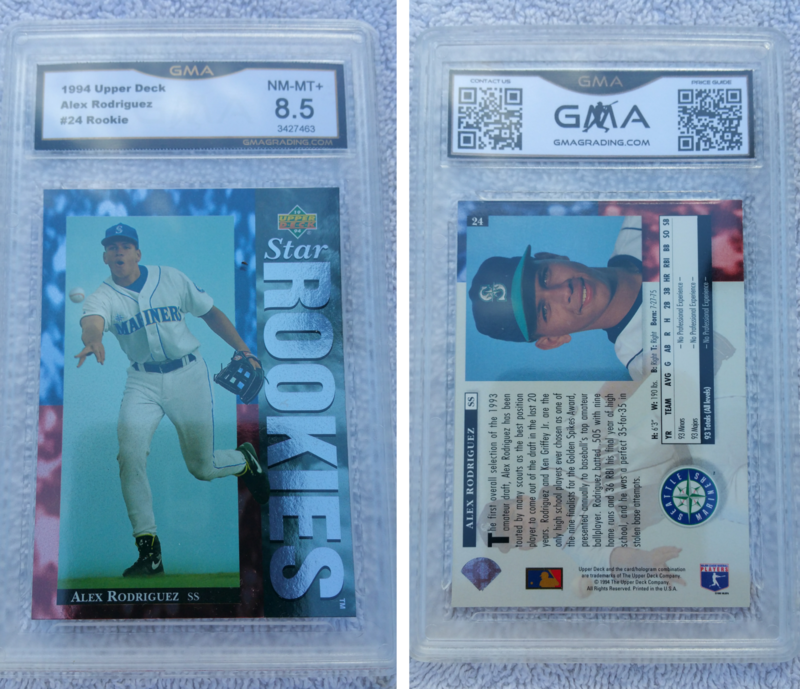 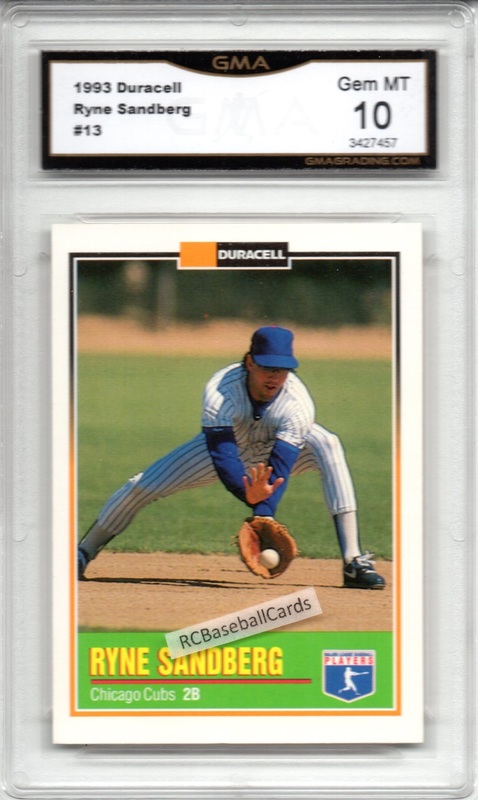 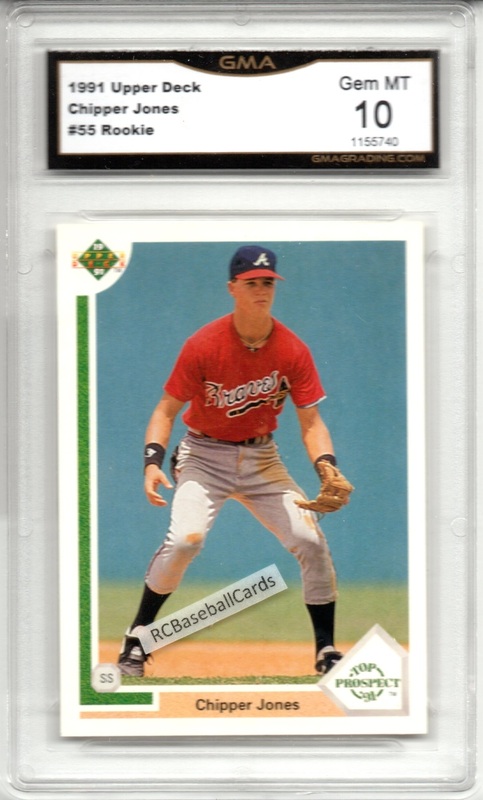 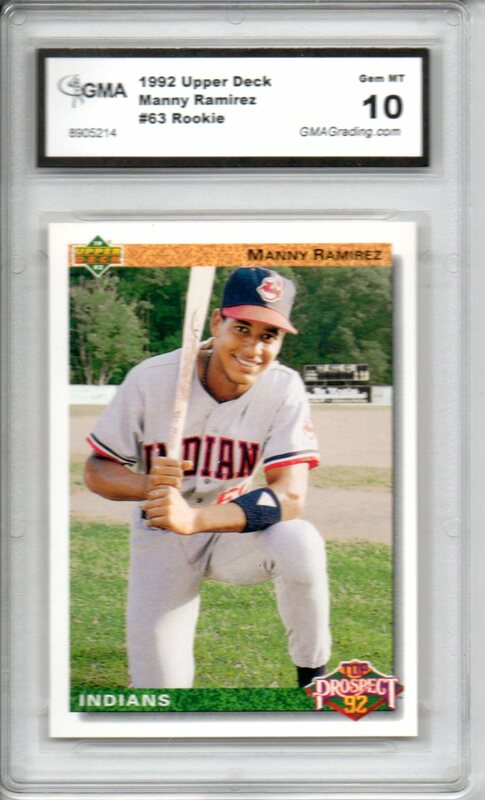 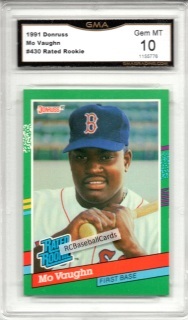 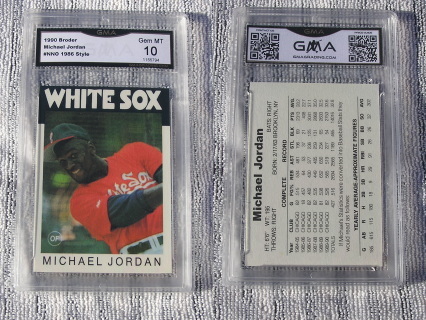 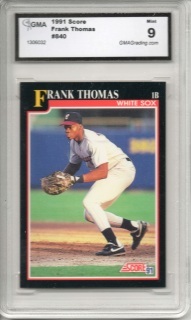 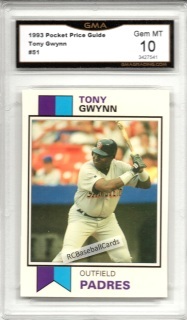 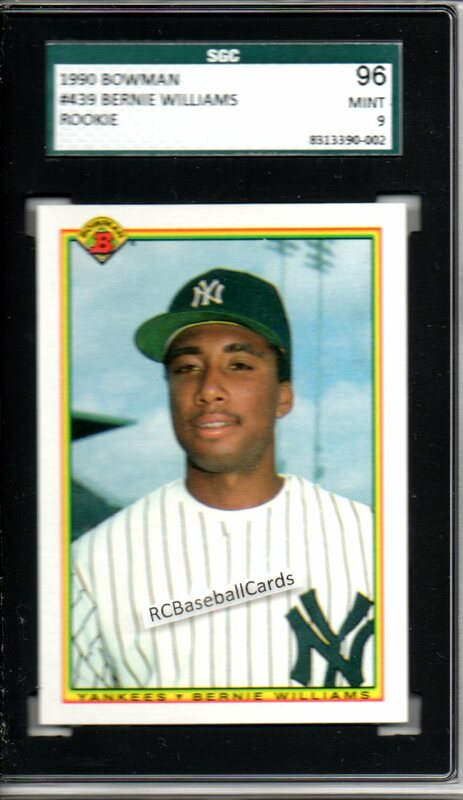 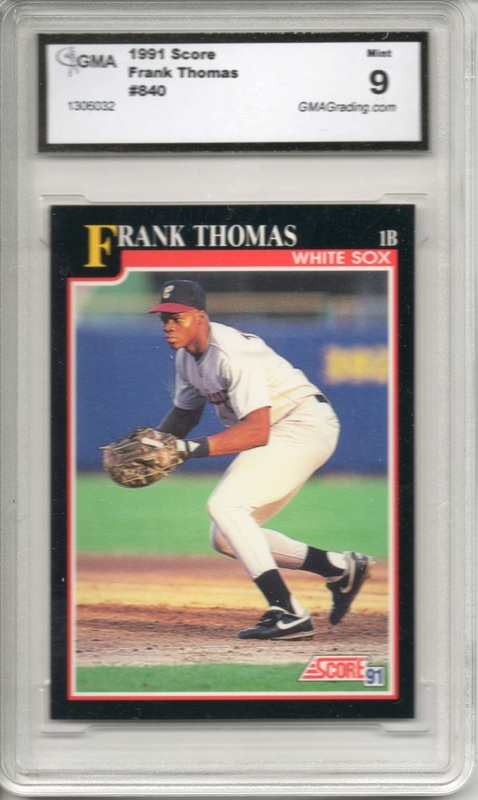 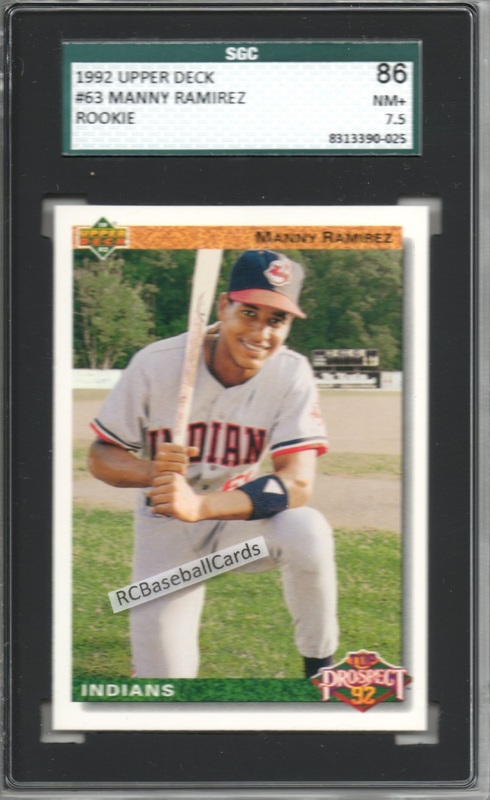 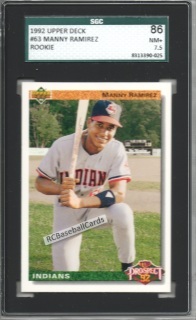 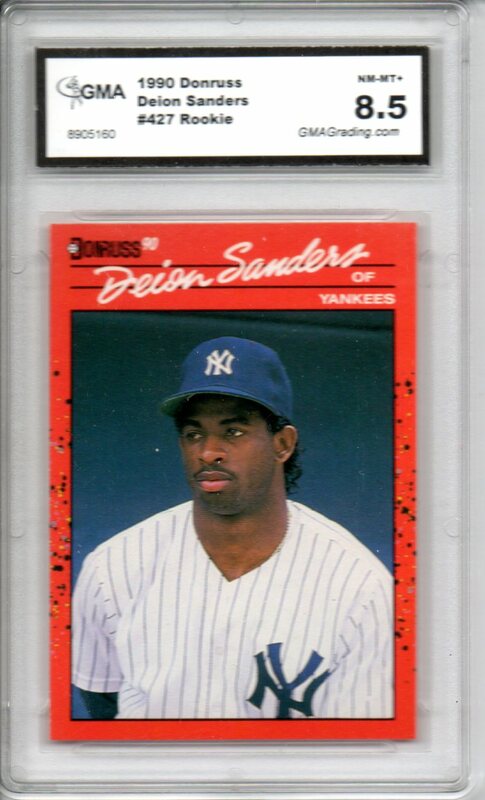 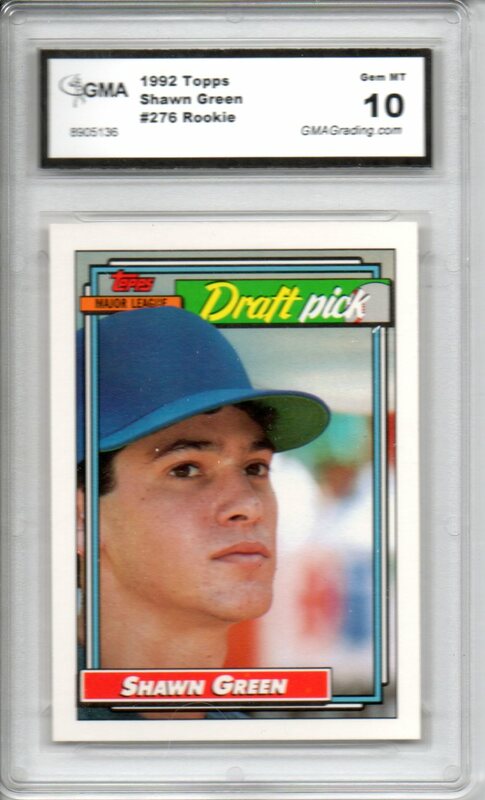 Graded 10 GEM MT, 1986 Style Card. Sweet! 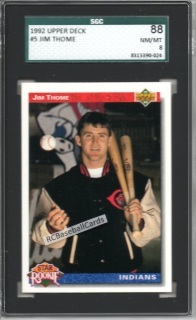 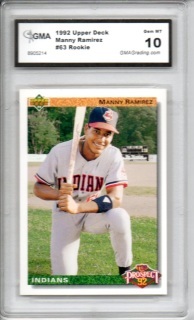 Upper Deck GEM ROOKIE, Star Player! 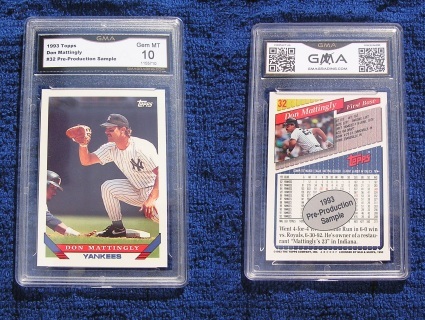 Copied this off a rep website Auction Trading cards Page. 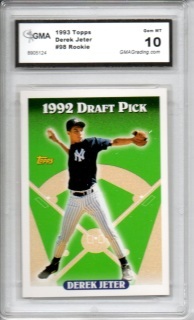 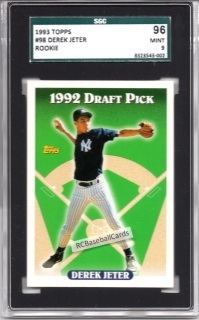 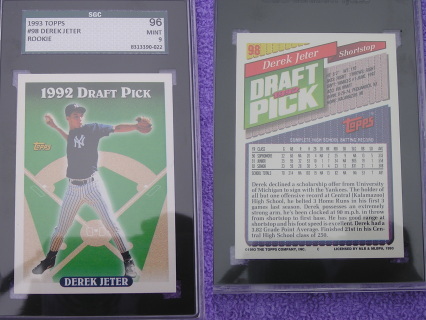 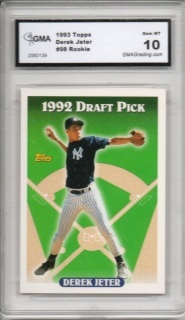 Someone paid over 100.00 for a JV Beckett graded Jeter. 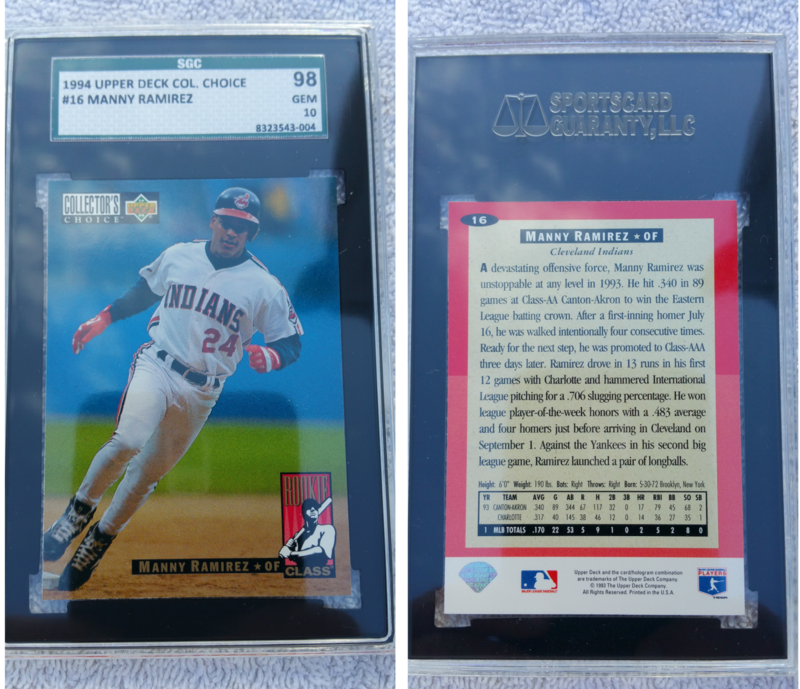 Beckett charges 2 tiers. 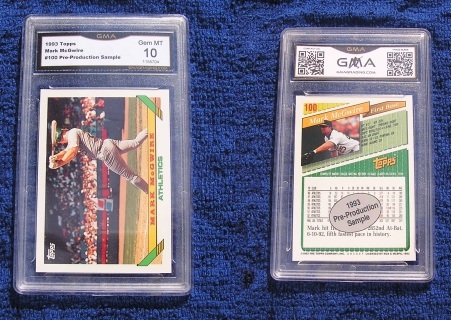 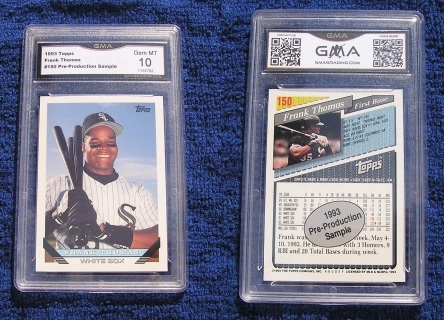 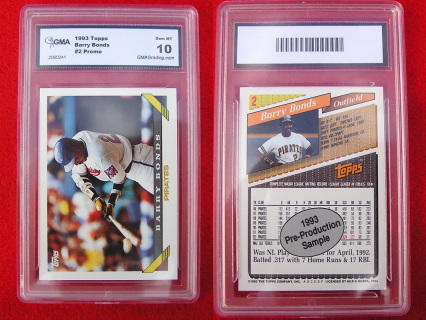 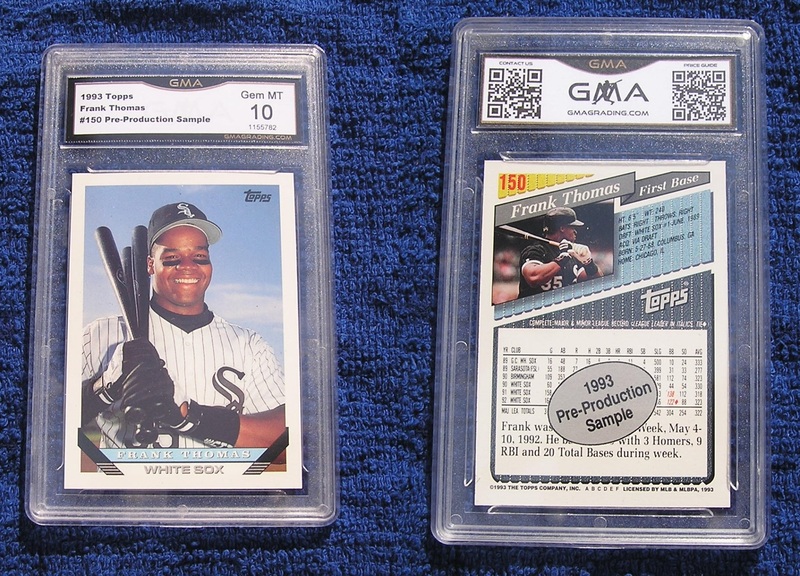 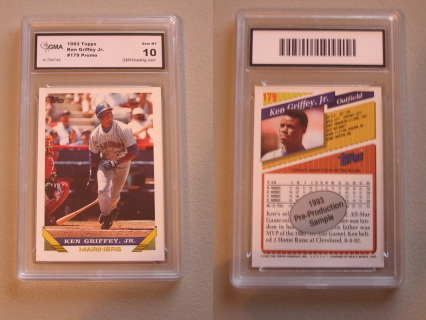 1 for Big Boy and 1 for small boy, where all cards are graded the same. 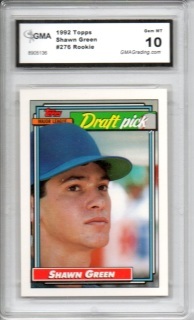 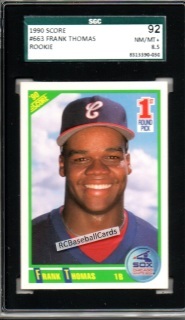 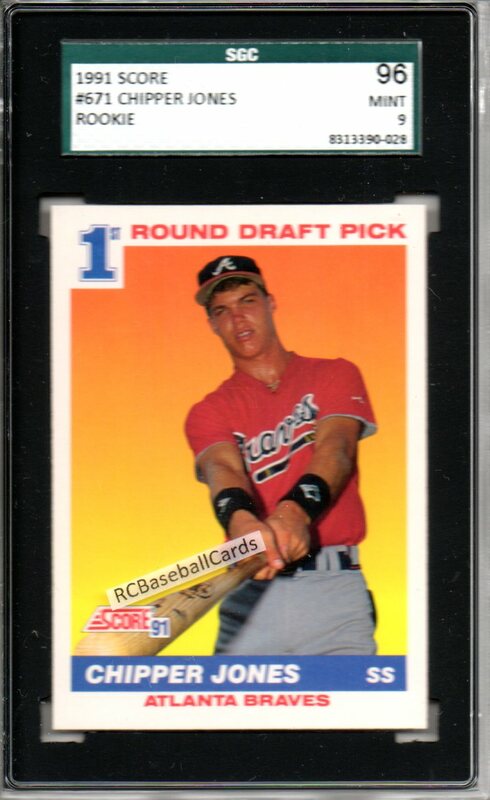 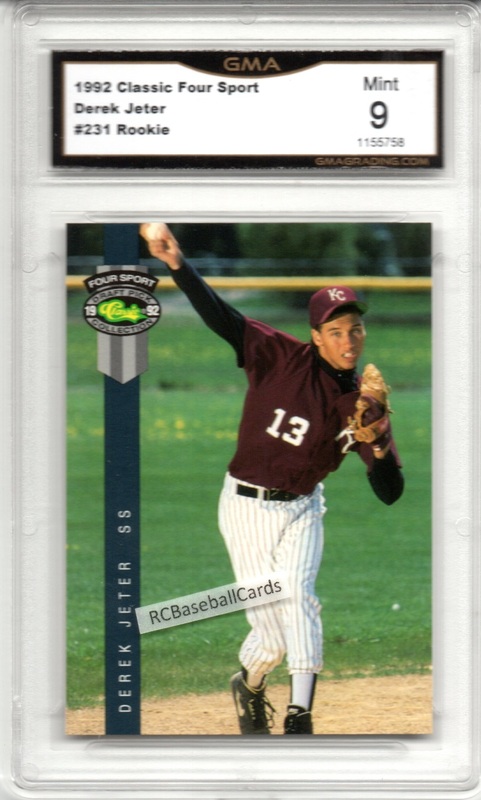 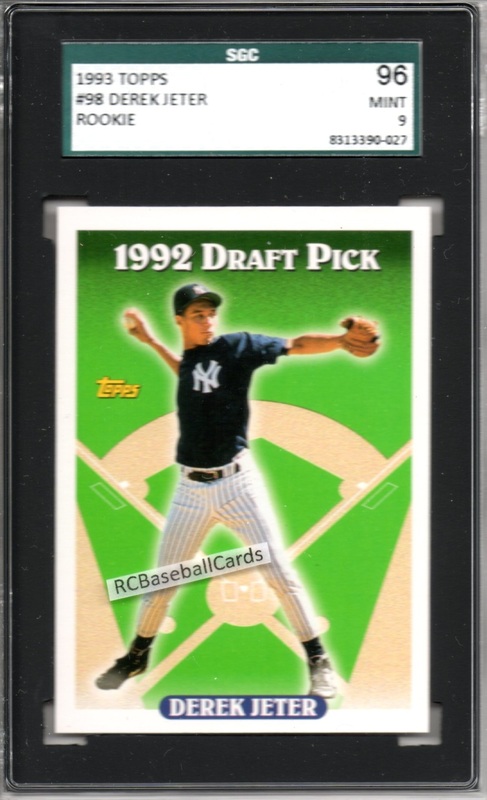 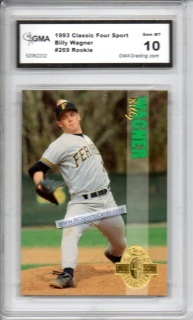 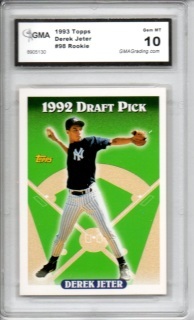 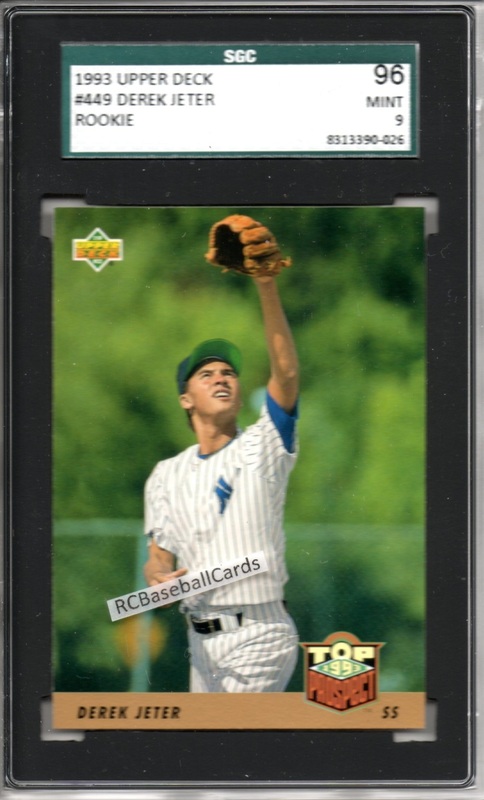 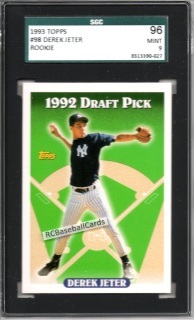 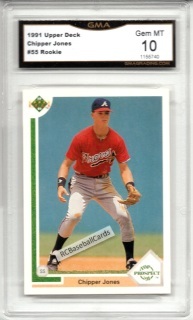 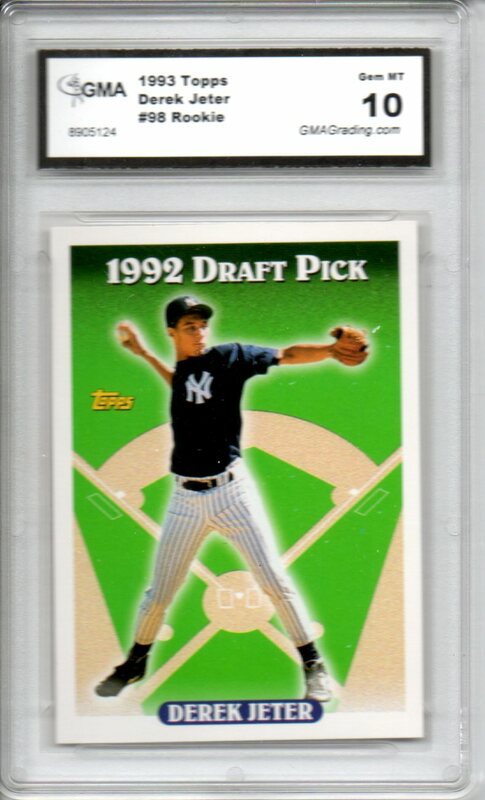 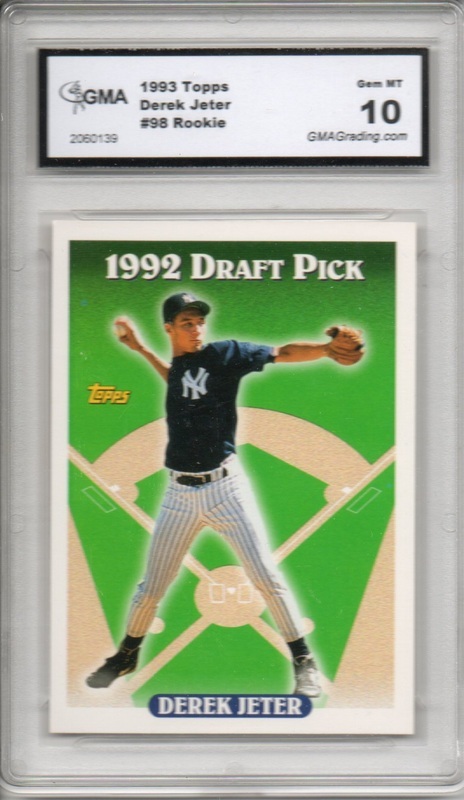 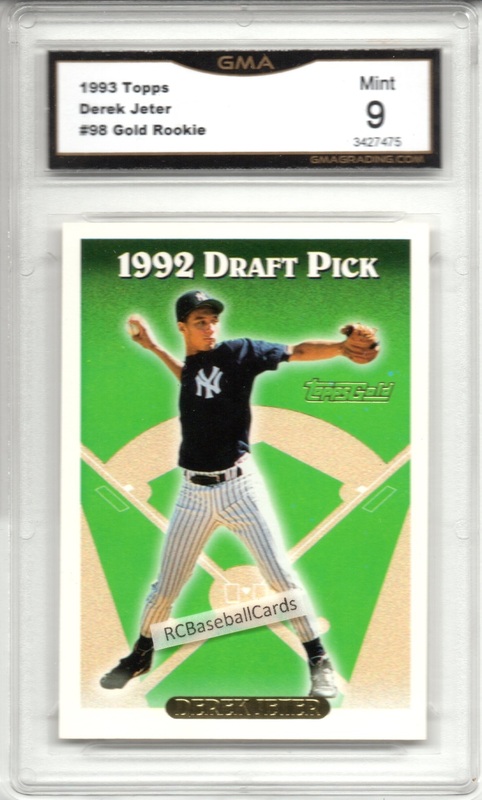 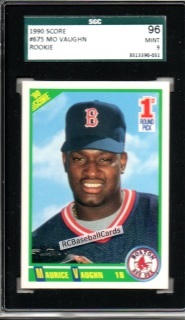 Future HOF GEM Rookie, Sweet card! 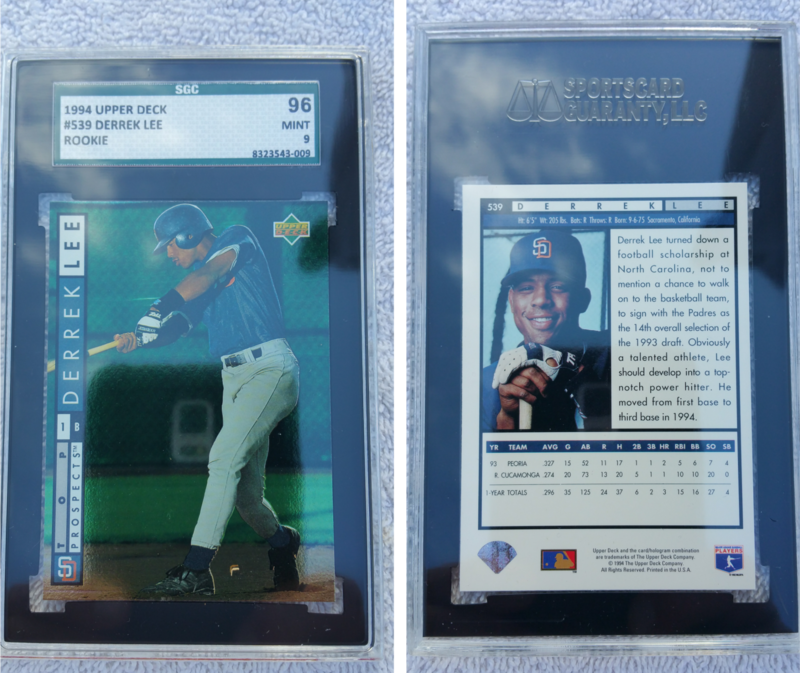 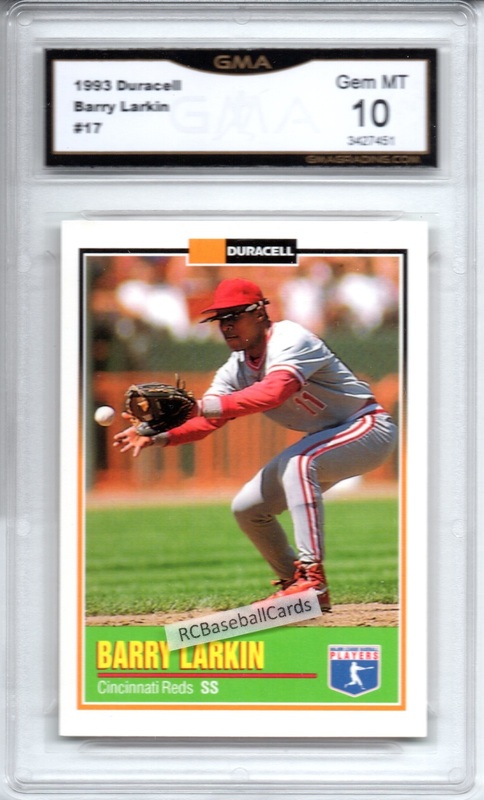 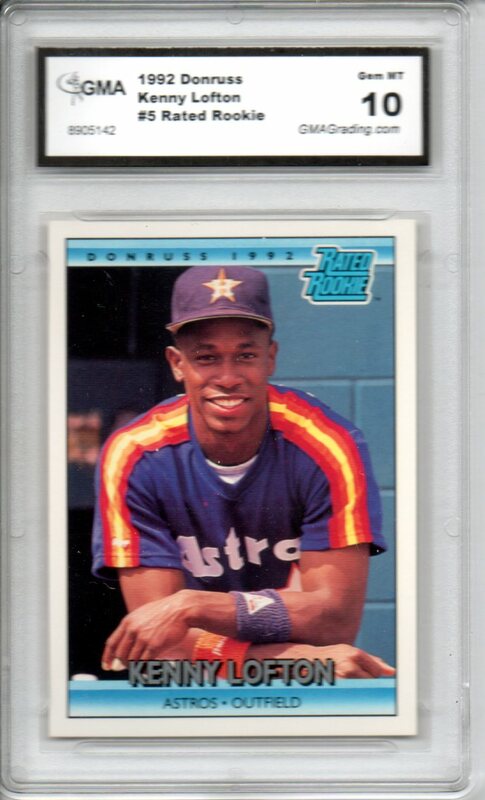 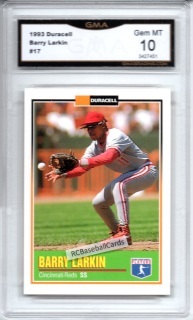 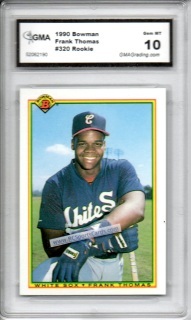 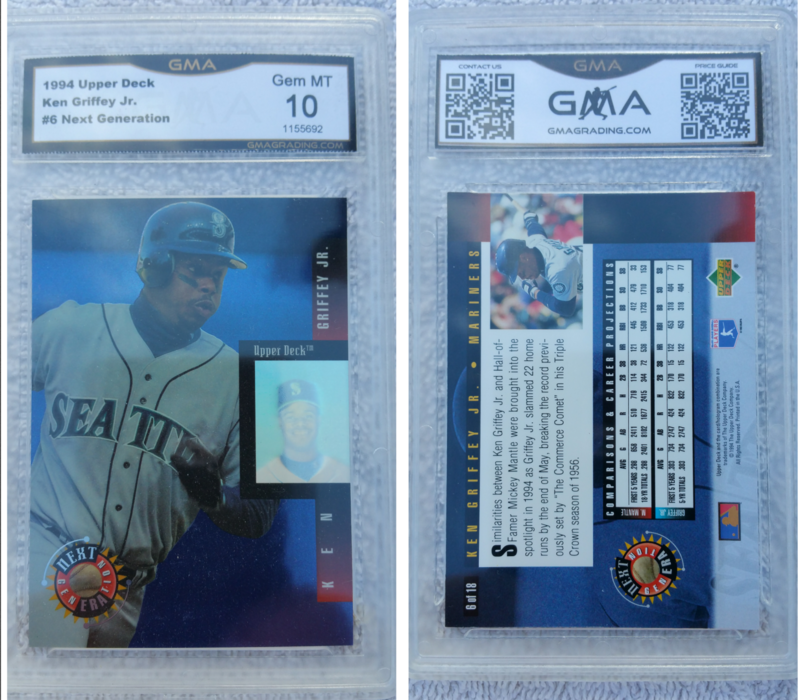 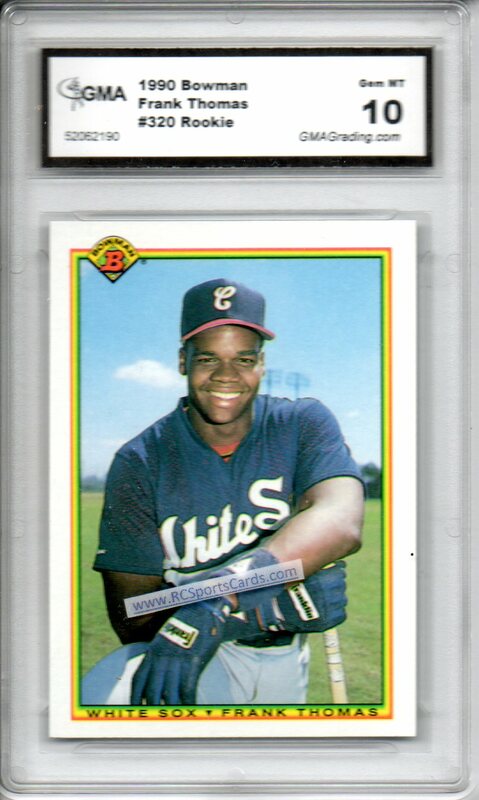 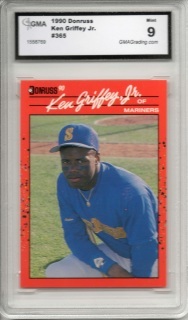 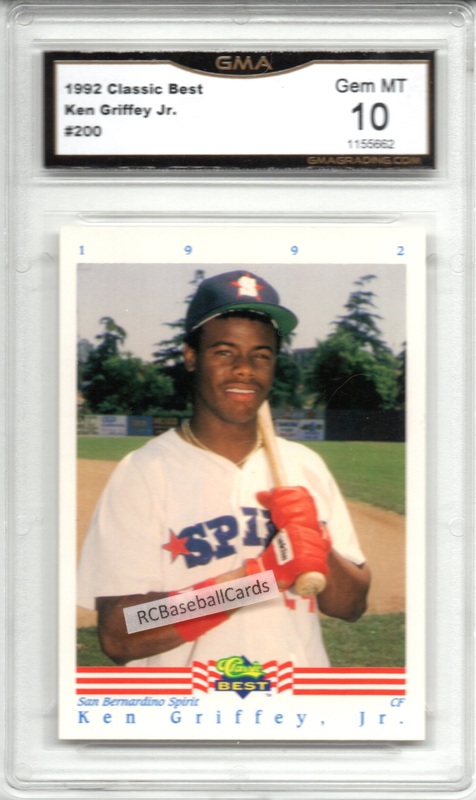 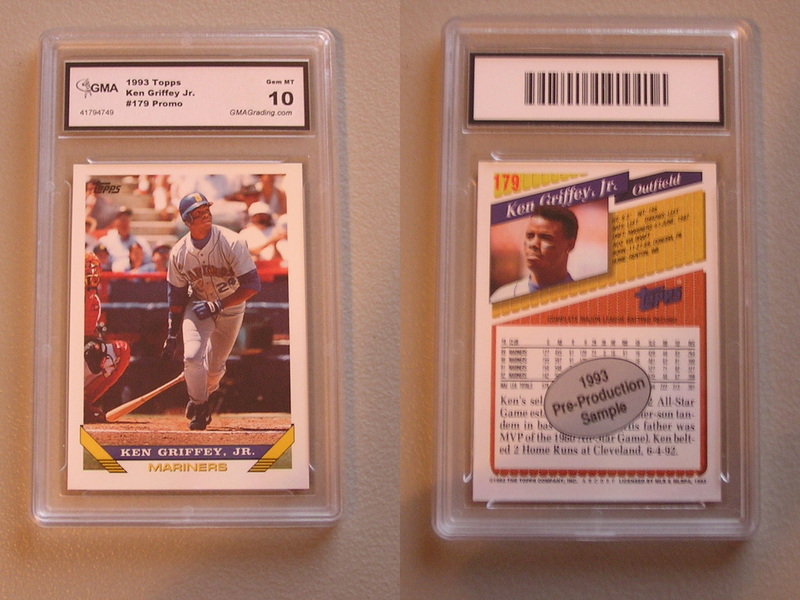 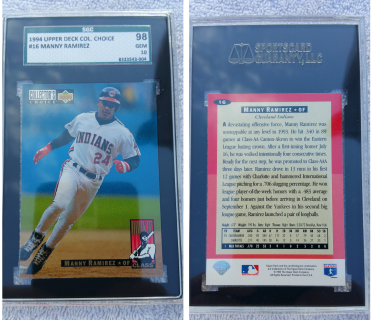 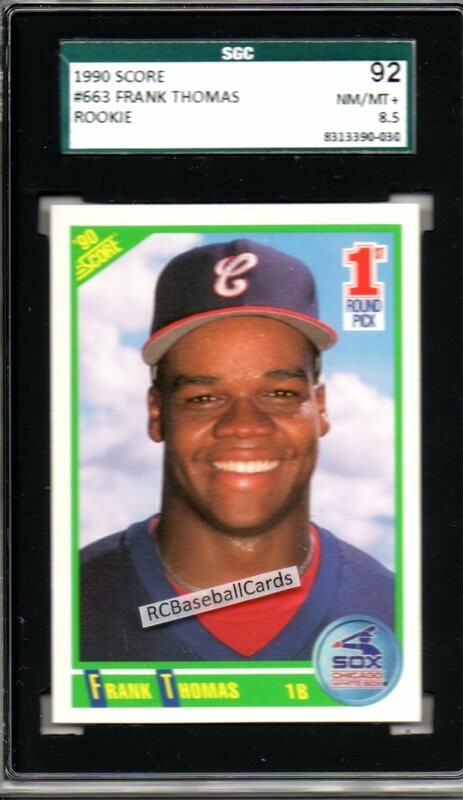 1993 Ken Griffey Jr, Ser#41794749 Graded 10 GEM Topps Promo #179.